In light of this weekend's festivities, I thought it appropriate to talk about Isaac Oliver's debut collection Intimacy Idiot. In the interest of full disclosure: I've known Isaac for about a decade now (it makes us all sound so old when it's said like that... I've known Isaac for about a third of my life - oh god, that sounds worse; I've known Isaac for years - there, that's better.) We went to college together, we both worked box-offic-y jobs for too many years (and now his watch is ended), and nine years ago we did a Fringe show together called Moral Values: A Grand Farce, or Me No Likey the Homo Touch-Touch written by another talented classmate of ours, Ian McWethy (who, last year, had a different play among the most-produced short plays in high schools). Moral Values took place in a near-future where not only had the US government legalized gay marriage, but therein had enacted a policy by which all households were assigned a gay man to welcome into their homes for a specified time in the interest of education and tolerance. 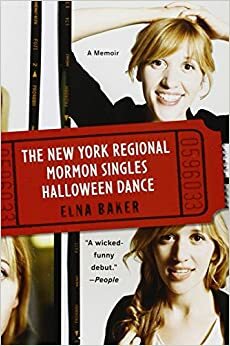 I was also an avid reader of Isaac's blog before it was transformed into (parts of) this book, and I've attended his readings, eagerly anticipating the newer stories. As such, my opinion here cannot be completely objective. That said, this is truly a book that has something for everyone. At turns biting, candid and vulnerable, Oliver's stories (which are interspersed with subway anecdotes, vignettes, poetry and - perhaps my favorite - recipes for one) provide a fiercely hilarious glimpse into the life of a brilliantly funny guy doing his best to schlep through New York, Grindr and life in a box office. He has embraced the art of self-deprecation, putting forth his neuroses, his love for cheese, and his eczema in a way that is both endearing and mildly mortifying. 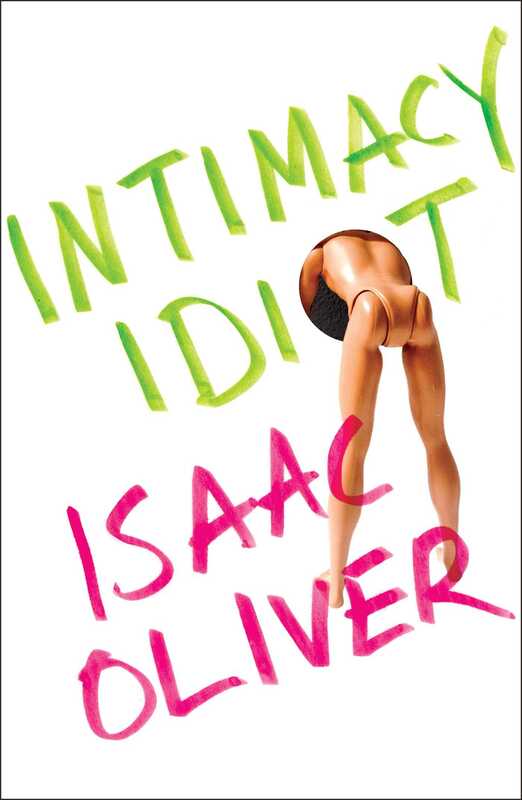 And now that we're at a place in time where gay marriage has in fact been legalized, and without bizarre sweeping cure-all tolerance initiatives queued up, please consider Isaac Oliver to be your assigned gay man - welcome his book into your home, and maybe learn a thing or two about love. Or at least, about furries. Back in 2011, I waxed poetic over Jack Caldwell's Pemberley Ranch which took Jane Austen's Pride and Prejudice and supplanted it into the world of the American Civil War. This adaptation was successful, and made for an enjoyable read - one that I would gladly repeat. 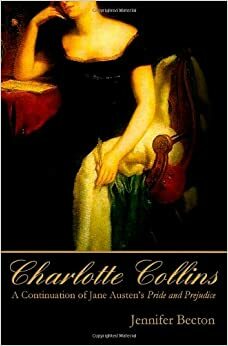 I noted in my review at that time that Caldwell allowed us a hint of sympathy for Caroline Bingley - something that I had never really encountered (outside of 2008's "Lost in Austen" which posits an alternate theory of Caroline as someone whose disposition is not something wholly understood in Austen's time). In 2012's The Three Colonels, Caldwell takes us a step further with Caroline, making her not only sympathetic but likable. 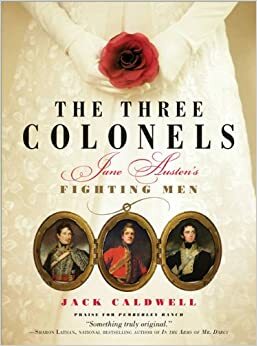 By tweaking the period of Austen's novels ever so slightly, The Three Colonels brings our characters into wartime. Colonel Fitzwilliam (P&P) and Colonel Brandon (S&S) feature as two of the titular heroes, who are already ensconced with characters we know well - Anne de Bourgh and Marianne Dashwood, respectively. The third is a colonel Buford who is introduced as somewhat of a former rake, but who has fallen violently for Caroline Bingley. Readers will recall that Caroline does not have the most attractive of personalities, but Caldwell paints such a picture of her in his first few chapters that, by the end, one cannot help but like her entirely. And he does this not by creating a new persona, but by shining a light on the character we love to hate and providing a perspective not often viewed. Mary Bennet is given a similar treatment and, together, the two characters become justifiably readable. Perhaps the most laudable aspect of Caldwell's treatment, however, is his portrayal of our antagonists. Distaste for Wickham is a given (and would be difficult to amend - although, yet again, I will reference "Lost in Austen" as an example of an attempt at that), but Caldwell takes it a step even further, making him somewhat more complex. 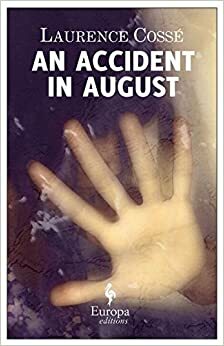 George Wickham has never seen an honorable day in his life, but he seems even darker by this author's hand. I think even Jane Bingley could not find it within her to be sympathetic towards this version of him; and yet in the end of this book, one almost pities him. Similarly, Lady Catherine is naturally obtuse and condescending (and her treatment of her daughter here is despicable) and yet in the end you do almost feel a sort of compassion for her. 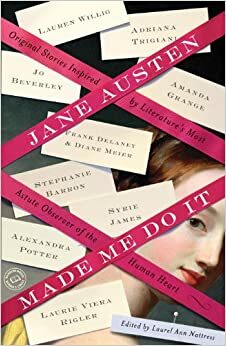 I think most adapting authors choose the road well-trodden where the line between good and evil hasn't just been already drawn, but is honored as Jane Austen canon. But in letting that line bleed a bit, and allowing some of those colors to mix, Jack Caldwell manages to refresh the story in a way wholly unseen before. This ed: Anchor reprint (2012) 688 pp. The Overlook Hotel is nestled in a valley in the remote Colorado rockies. For ages, it's been the summer destination of starlets, millionaires and has-beens. In the off-season, it lies dormant, isolated, covered in snow, mostly-unoccupied, and apparently haunted. Or perhaps the better word would be possessed. It's not the individual spirits that are terrifying, but the hotel itself - something even darker than ghosts, stemming from the site itself. Like Hill House (or even, marginally, like Winward House in "The Uninvited") the possession seems to be manifesting itself in triplicate - like a hellmouth of sorts - calling out to, and trying to absorb, a certain special individual. Stephen King's The Shining posits the hotel as a well-constructed metaphor for the father figure's alcoholism - haunted by the past, destructive, in disrepair, a ticking time bomb, etc. King, who admittedly didn't sober up until about a decade after The Shining's publication, had a mean grasp on the house that his addiction built. 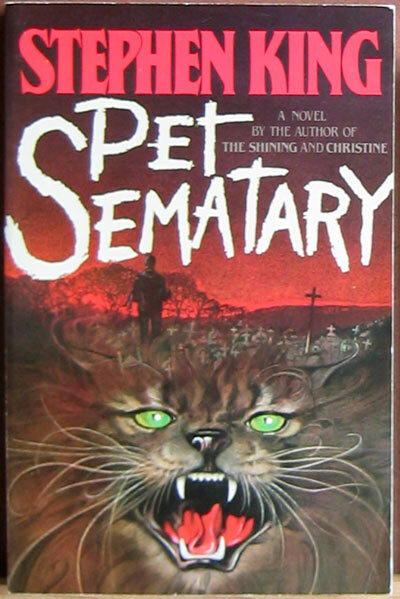 But the term "shining" has little to do with the father figure Jack, and everything to do with the novel's focal character - a little boy named Danny - who possesses nascent skills for telepathy and clairvoyance. Naturally the paranormal elements attempt to draw him in at the expense of everything else. 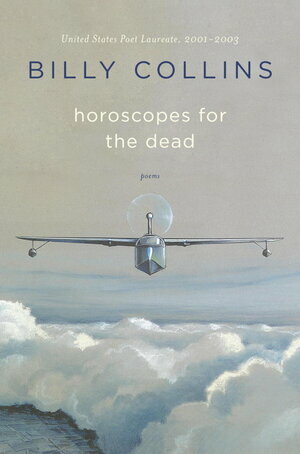 The reader's awareness of Danny's abilities means a blurring of the line between reality and his internalized fears. The movement of the fire hose on the second floor, for example, could be in Danny's head, or it could be part of the hotel's manifestation - the ambiguity makes it more fearsome. And while Danny's heightened awareness of both the hotel's metaphysical abnormalities and his parents' own delusions and thoughts is sufficiently creepy, there are elements that take this story over the edge and make it a truly excellent work of suspense and horror. Both of these elements were left out of the Kubrick film, so if you've seen it but not yet read the novel: here's what you're missing. First of all, you've got the hedge animals who shift and move on their own, changing their stances and becoming increasingly threatening. At first, you might think that it's a trick of the light, or perhaps just an effect of paranoia. But when they actually begin attacking - that's when you know there's something darker than just ghosts at work here. And if you finish this book without being forever afraid of topiaries, you must have picked up the wrong book. But more importantly - there's that ticking time bomb of a boiler that only gets a wayward glance in the film. Old boiler rooms are creepy on their own - there's a reason the queue for Twilight Zone Tower of Terror at DHS is fashioned like one - but the root of Jack's eventual psychosis is manifesting right there in the Overlook basement. The old news clippings and photos (and probably some asbestos, who knows?) and finally that boiler that has to be depressurized every twelve hours. King deftly keeps the plot rising and dipping with this routine as tensions waver, and it becomes a countdown clock as Jack slips deeper and deeper into the grotesque masquerade. In the end all parties, save one, have forgotten to mind the building pressure. And the end result is a spectacle greater than anything the film came close to rendering (except maybe the creepy twins). 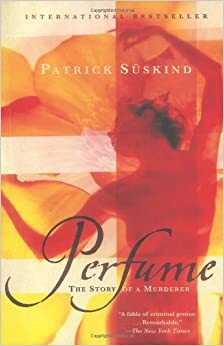 Persephone Classics (2000); 234 pp. Everyone has their bad days. Guinevere Pettigrew has had a lengthy run of those. At the end of them, where we meet her in the beginning of Winifred Watson's 1938 novella, she's middle-aged, a poor governess (in all senses of the word poor), and is out of options. Determined to give it all one last shot, she goes on a last-chance job interview, and happens into what can only be called a glittery whirlwind of romance, hedonism and delight. On what was to be the eve of World War II, the most popular novels of 1938 were tales of death and duty like The Yearling, The Citadel and Rebecca - about as depressing a collection as one could find. 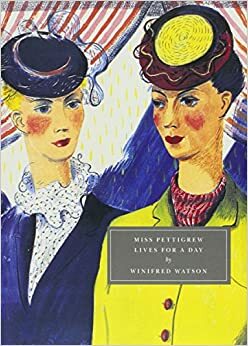 In contrast to these, Miss Pettigrew Lives for a Day is a near-subversive fantasy that dances and quips along like the Hollywood films of which Miss Pettigrew is so fond. Upon meeting her would-be employer, Miss Delysia LaFosse (neé Sarah Grubb), Miss Pettigrew is immediately swept into Delysia's intrigues and many romances. In a single 24-hour period (the story is broken into chapters, denoted by time frames) Miss Pettigrew swears, drinks and takes delight in living, all for the very first time in her life. She is made-up and made-over by Delysia and dragged from party to party, all the while providing her employer with advise and a style of maternal friendship that Delysia has perhaps never experienced herself. It's a bit fantastical that both of these characters should be so generous and foolish all at once, but that's why it's a novel. Delysia is delightfully ditzy and grand in comparison to her new friend who, even without her muddy browns, can be so very grounding. Published when it was, Watson could only have guessed at the declaration of war that would come only a year after its publication. As such, all of the characters leave the story in hopefulness with just a tinge of cautious sensibility. The film adaptation which was released in 2008, however, had the benefit of hindsight. Knowing what came next, the film treats Guinevere and Joe as not just contemporaries, but twin survivors of the first World War who are wary of the future, but together. In both versions - though more so in the film - they serve as an anchor for the rest of the party who, but for them, would likely float away - a beautiful careless glittering in the night sky. Last November, just about 6 months ago, I broke my leg in what turns out to be almost the worst possible way one can - in three different places near the ankle, all from missing one step. I was in the hospital in Brooklyn for a week (where, if anything, they probably made it worse) and then, almost two weeks later, was in surgery eight states away. My mother had rushed up to New York to see that I could recover somewhere other than my third-floor walkup in New York, in winter. She and my roommate packed a lot of things for the trip to Florida - clothes, devices, books, etc. We didn't know how long my recovery would be, but we were driving and there was only so much that would fit in the car; no one knew at that point that I would need three operations, three months of non-weightbearing, prescription narcotics, injectable blood thinners, a walker, a scooter, a wheelchair, crutches, a cane, a month of physical therapy, a plate in my leg, a total of nine screws (two have since been removed), five different casts, a space boot, an ankle brace, a car accident, and five months of working out of my parents' home. (There was also an episode involving a fork in a toilet, but that's a story for another day.) Needless to say, I only asked my mom to pack a handful of books - despite everything, I was somehow optimistic - I blame the painkillers. see the fragmentation of the fibula. The irony there is that, despite the fact that I was laid up with almost nothing to do for weeks at a time (sans when I was actually doing my job), I didn't read for a long time - I didn't want to. Christmas came and went with even more books arriving. And still I didn't read. I know that some of this was the morphine cloud, as I've taken to calling it - the month-long period between breaking my leg and weaning myself off of the narcotics that made living bearable for a time. But I think the other part of it was my anxiety - my reluctance to think about anything other than my leg for any period of time where I might get distracted and forget that I couldn't stand, or lose concentration and smack it on something, etc. The anxiety was my greatest enemy and, in hindsight, I can see that - but in the moment, I only knew that I was battling some sort of demon of distraction that had caused the whole mess, and finding a way to be content or happy despite the leg and despite the setbacks was incredibly difficult. Some time after Christmas - I want to say it was closer to Valentines' Day - a package arrived. A friend had sent gifts (two books, and the game Twister - of all things). It was around that time that I was beginning to move again (with a knee walker/scooter and my space boot). And while I can't say that I have even opened the game box, it was this delivery that gently pushed me back to reading (this, and riding the monorail at Disney while my family was in the parks - nerd alert!) I started slowly - very slowly - with books that I already knew through their movies (Miss Pettigrew Lives for a Day and The Shining). This allowed me to gradually focus my imagination and engage in the words. It was a different experience for me because I'm so used to reading for the sake of reading, regardless of whether something was adapted. I can't say I enjoyed it very much because I'm not that reader - but it was something different - it was something. I'm getting more into the old groove now (I finished two other books just last week, and I'm in the middle of another one now). 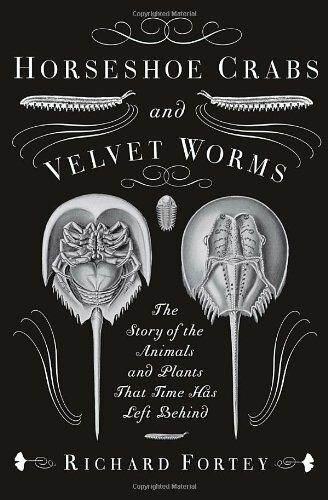 And while this experience is not something I would wish on anyone else (nor wish to re-live myself) I can say that it has been both informational (as to my own reading needs, opinions, preferences, etc.) and refreshing in its own way. I had been in a rut for a long time even before the fall and this was a lot like hitting the re-start button. Sunset, from the M train. I never thought that I would be someone who would have to learn how to read again, and yet here I am. 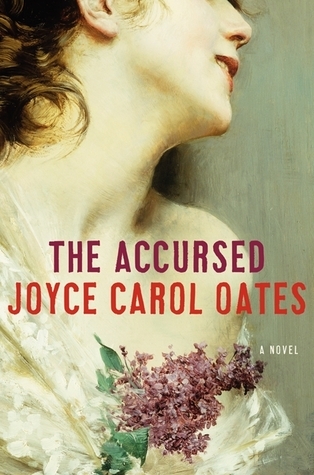 Most victims of happenstance have that reaction - I never thought it would be me, etc. But I can honestly and without approaching pastiche or cliché say that I never thought I would need to teach myself how to read again after simply breaking my leg - not because of a brain injury or an emotional tragedy (call my outbursts what you will, Dad) but because of my own anxieties and fears and a critical inability to think beyond my present (now past) circumstances. 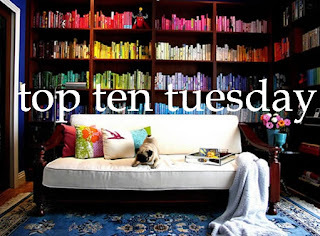 I want to think that most of this is behind me now - books are flying off of my TBR pile, I'm managing my commute daily without the use of a cane (I'm not stupid, though - I'm wearing my brace) and I've even come back to writing. Our program is resuming with few residual delays. But I'm glad to know that, should I find myself in this situation again - whether that means sprawled out at the bottom of the stairs, or simply curled up on my bed not wanting to face the world - I can always hit re-start.